We are always looking for new singers. Sight reading ability is preferred but not a necessity. Singers are expected to be able to sing in tune and to have a basic grasp of music. Prospective members are invited to attend a rehearsal to gain a sense of the choir’s style and energy before joining. 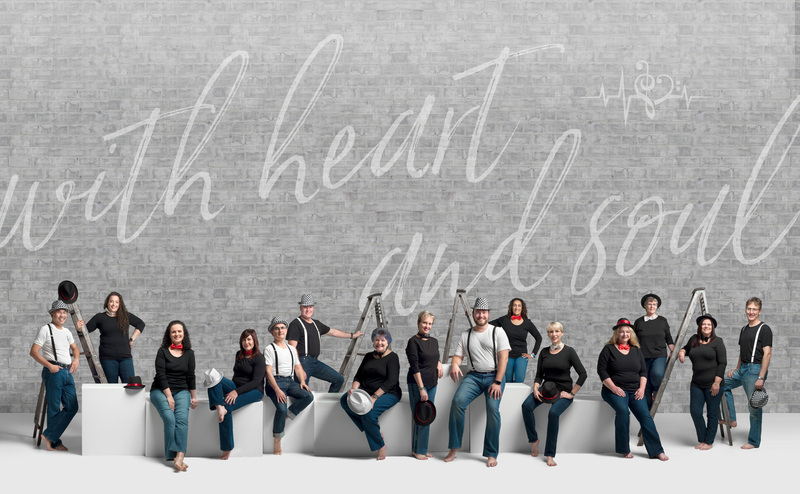 We espouses the joy of song and sharing music by performing a wide range of musical styles, covering traditional through to contemporary Western European choral music, contemporary Australian works and other genres such as gospel, folk and world music. Once a week on a Monday night. Wesley Castle Hill Uniting Church. 32-34 Showground Rd, Castle Hill, Sydney. Parking is available in the parking area at the rear of the church and hall. Entrance: Worthing Ave.
YEARS SINCE THE START OF THE CHOIR. FORMERLY KNOW AS 'AD MUSICAM'. REHEARSAL VENUE: Wesley Castle Hill Uniting Church.